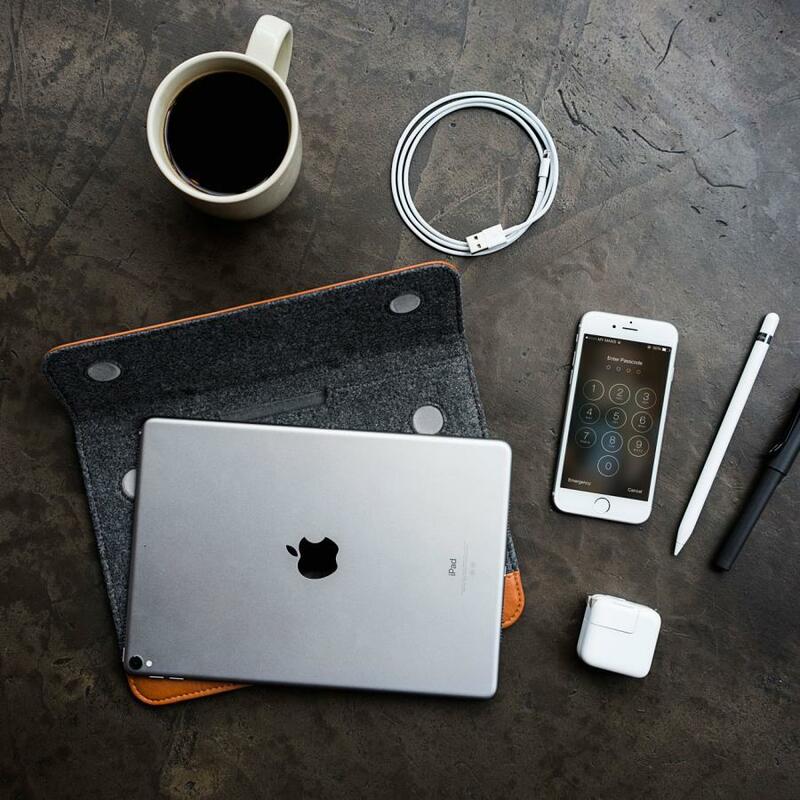 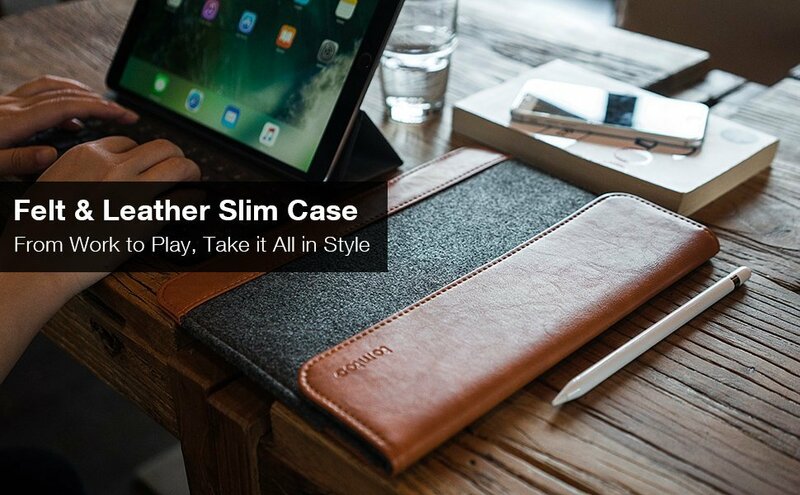 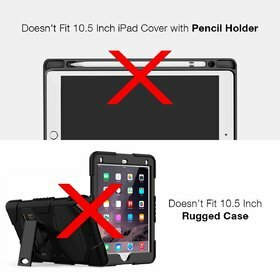 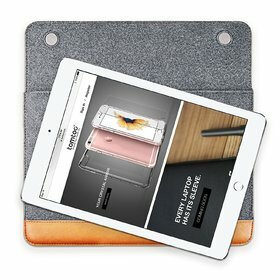 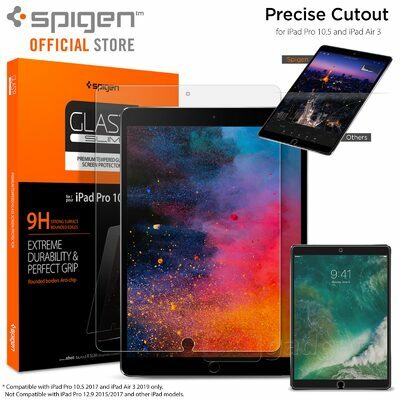 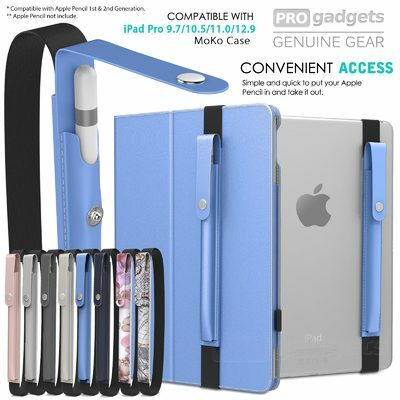 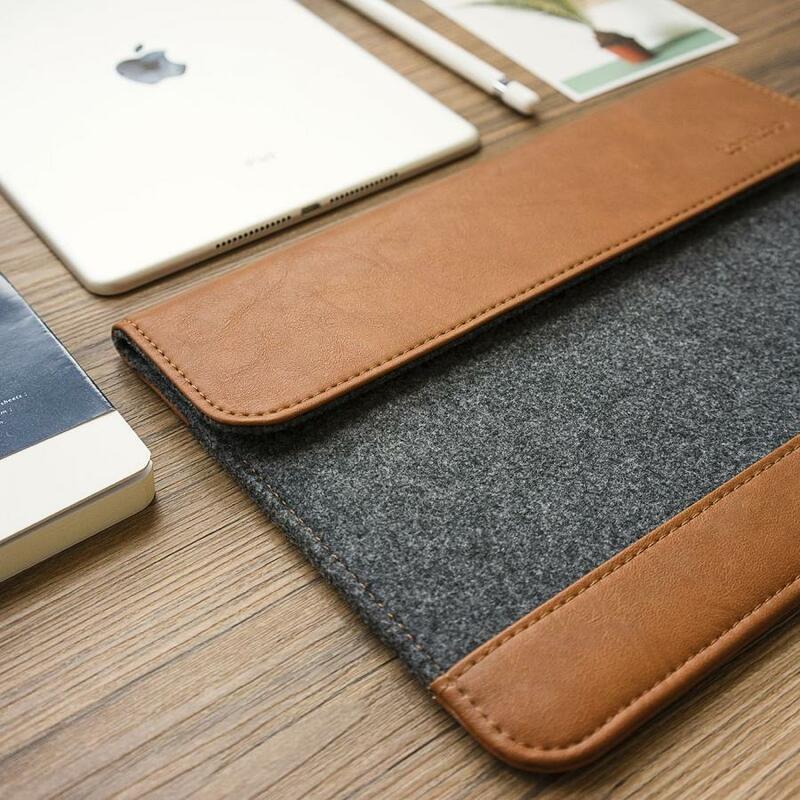 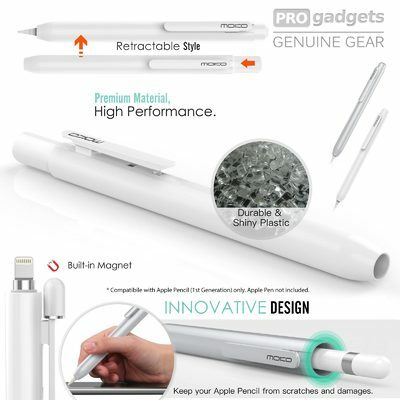 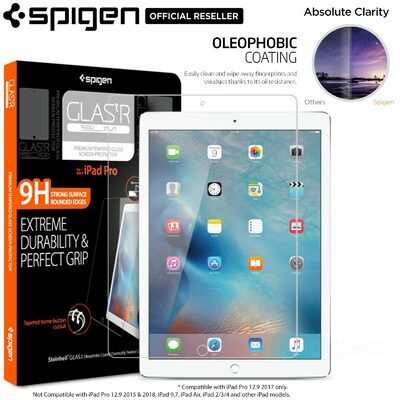 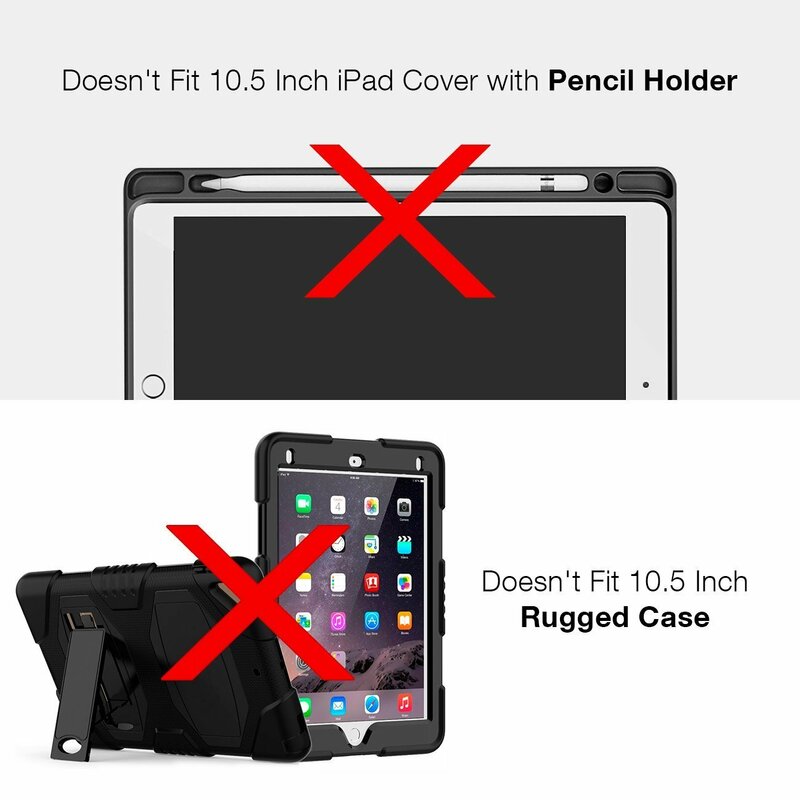 Custom Made for a Perfect Fit - The sleeve is custom made for 9.7 inch Apple 10.5 Inch iPad Pro 2017 | 9.7 Inch New iPad 2017 | iPad Pro | iPad Air 2 | iPad Air | iPad 2,3,4, ensuring your iPad won't shift or slide while you're on the go. 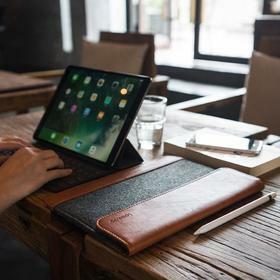 Storage Galore - The iPad Pro sleeve comes with a large rear compartment that makes carrying your valuables a no-hassle affair. 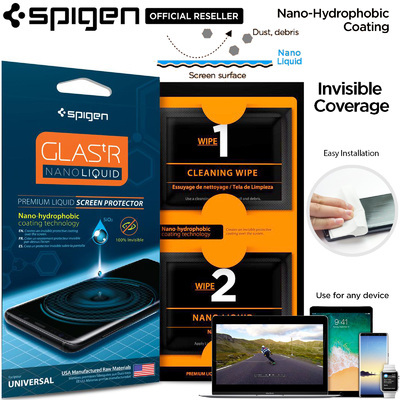 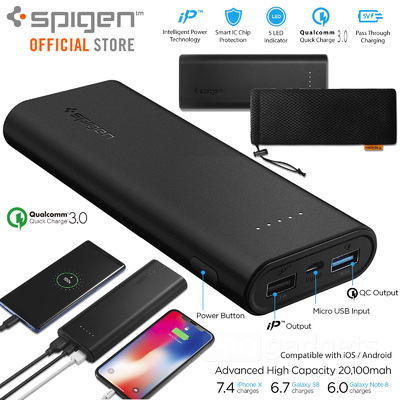 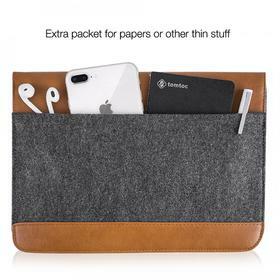 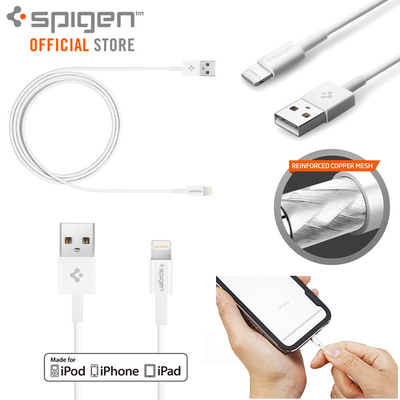 Thanks to its substantial size, the large back pocket can accommodate a host of different accessories, including tablets, cell phones, kindles, wallets and other items. 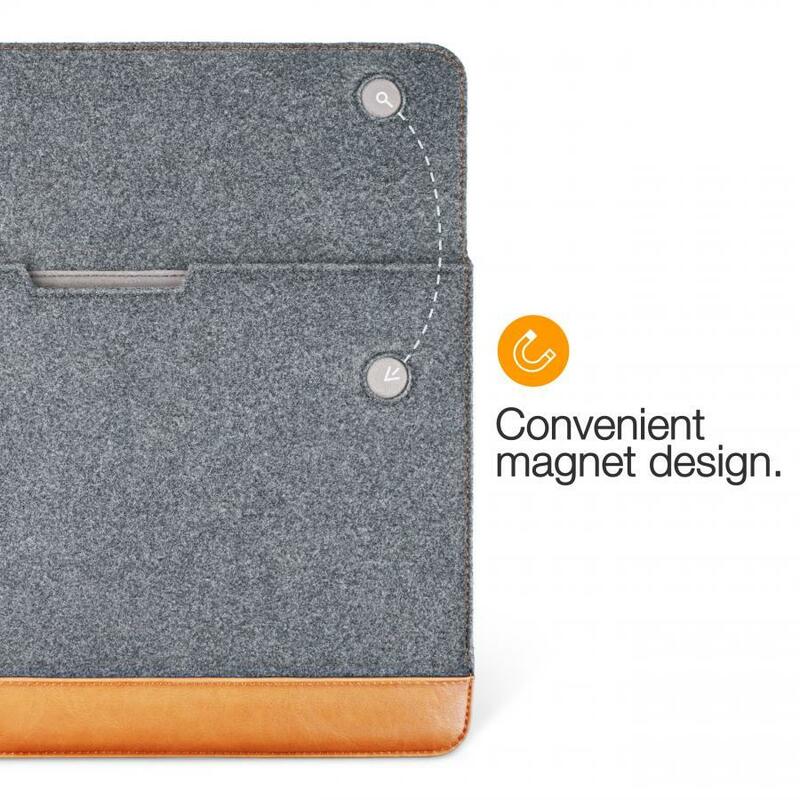 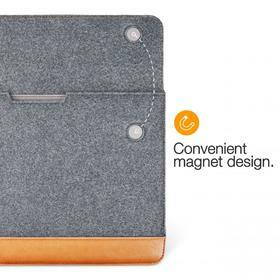 No-Zip, No-Hassle - Features an opening flap with gentle, yet durable magnets that make opening and closing the sleeve an incredibly seamless process. 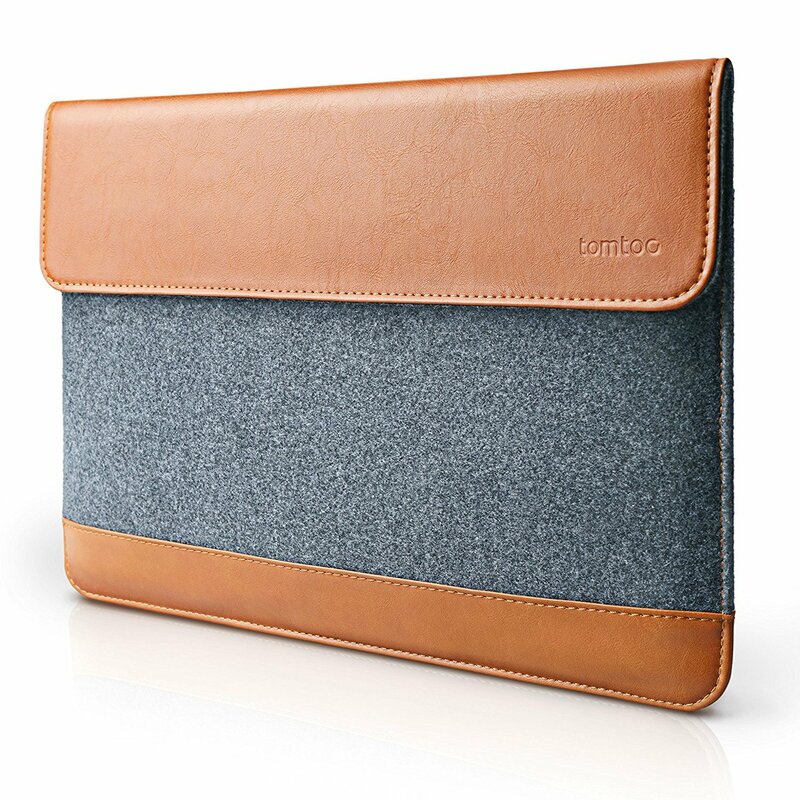 Top Quality Craftsmanship - Tomtoc's commitment to first-rate craftsmanship can be seen throughout the iPad Pro sleeve. 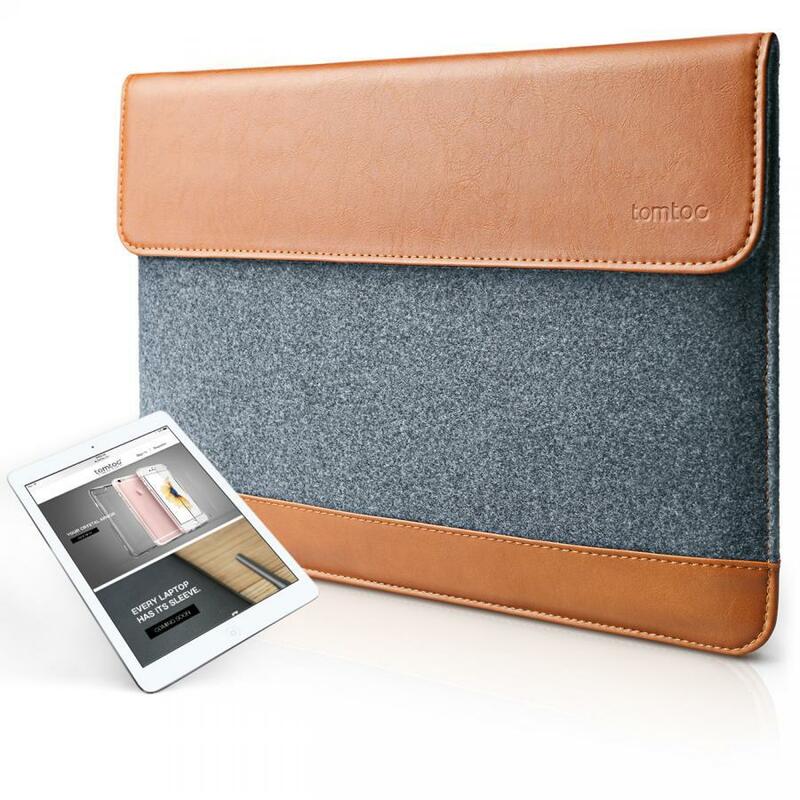 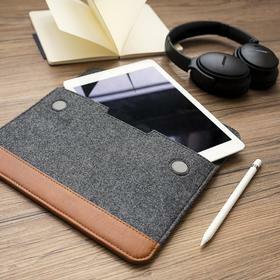 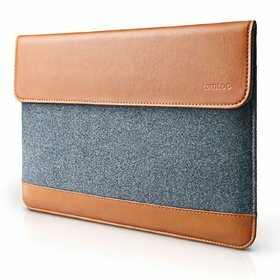 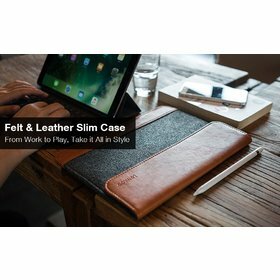 Whether it's in its fine stitching accents or the smooth finish of its gently worn leather, Tomtoc's iPad Pro sleeve is made with an attention to detail and commitment to quality that is second to none. iPad Air 2 | iPad Air | iPad 2,3,4 9.7"